seeking certification/registration of its OH&S management system by an external organization. 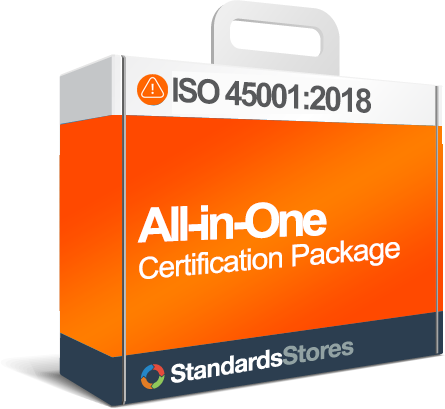 Although entities can self-declare conformance to ISO 45001, this only means that they conform to a prescribed system. We encourage organizations to by accredited by a registrar to show ISO 45001 certification. 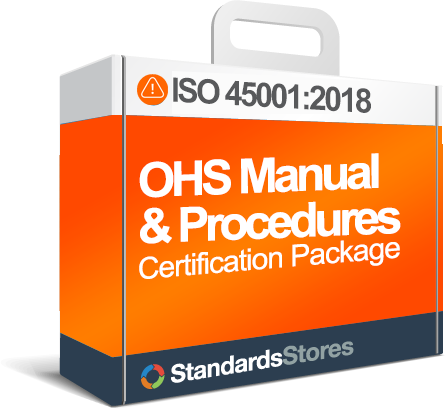 Many organizations choose to seek accredited certification as an independent confirmation that their OH&S management system meets the requirements of ISO 45001. Whether you seek independent certification or choose to self certify, our templates can help you meet the requirements of ISO 45001:2018. 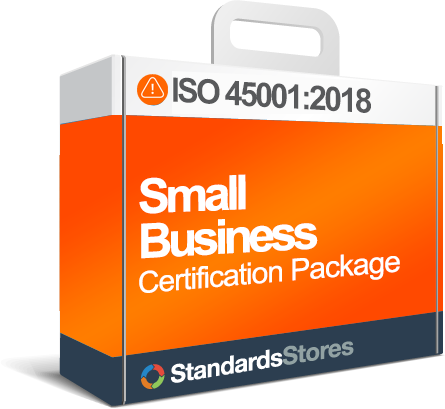 ISO 45001 Certification has many advantages and we recommend that companies become certified through third party certification bodies (CB’s, or Registrars) like ISO 9001, etc. This is a business decision. But there are several market, financial and trade advantages realized with certification. It may change opinions of customers, insurers, and non-certification may limit trade. Anyone can use ISO 45001:2018 to establish, implement, maintain and improve an Occupational Health and Safety management system. But it has more impact to other stakeholders (customers, vendors, regulatory agencies) if you confirm that you are effectively using your OHSMS.